Senior White House Correspondent at The Hill, CNN Political Analyst, Co-author of #1 NY Times Bestseller Shattered. 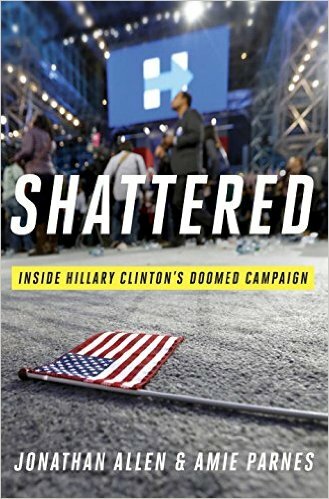 Political journalist and co-author of the #1 New York Times best seller, Shattered: Inside Hillary Clinton's Doomed Campaign, Amie Parnes, teams up with veteran political consultant and MSNBC Political Analyst, Susan Del Percio to discuss the challenges in covering the Trump White House and more. In an environment where the President of the United States calls the press “the enemy of the people” how do reporters respond? Or do they? What is the responsibility of elected officials to defend a free press, a pillar of our democracy? With all political norms all but gone, the relationships between reporters and political operatives are more strained than ever. How do political flacks build trust with reporters and vice versa? Do these flacks have any credibility? And in an increasingly contentious political environment, how do these two sides come together? Amie Parnes and Susan Del Percio offer an insider’s perspective on how they manage these issues day to day, and what they see as the biggest challenges as the midterms and the 2020 presidential election inch closer. Amie Parnes is the Senior White House Correspondent for The Hill newspaper in Washington, where she covered Hillary Clinton during the 2016 presidential election and is now covering the Trump Administration. 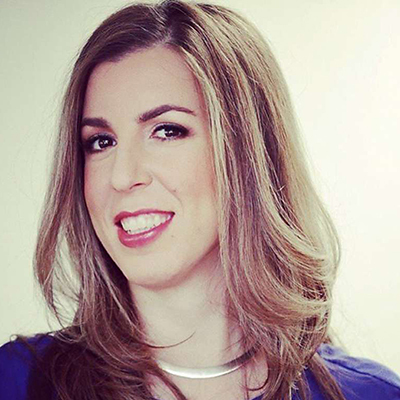 Prior to this assignment, she chronicled the Obama White House and the 2012 and 2008 presidential cycles for The Hill and POLITICO, respectively. She appears frequently on MSNBC and has also been featured on CNN and FOX News as well as influential shows including NBC's Meet the Press and PBS Newshour. 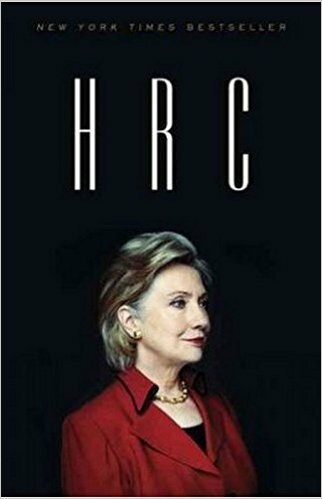 She is the co-author of HRC and Shattered: Inside Hillary Clinton's Doomed Campaign (2017). Political journalist and co-author of the #1 New York Times best seller, Shattered: Inside Hillary Clinton's Doomed Campaign, Amie Parnes, teams up with veteran political consultant and MSNBC Political Analyst, Susan Del Percio to discuss the challenges in covering the Trump White House and more. In an environment where the President of the United States calls the press “the enemy of the people” how do reporters respond? Or do they? What is the responsibility of elected officials to defend a free press, a pillar of our democracy? With all political norms all but gone, the relationships between reporters and political operatives are more strained than ever. How do political flacks build trust with reporters and vice versa? Do these flacks have any credibility? And in an increasingly contentious political environment, how do these two sides come together? Amie Parnes and Susan Del Percio offer an insider’s perspective on how they manage these issues day to day, and what they see as the biggest challenges as the midterms and the 2020 presidential election inch closer.